Accreditation as one of the three primary modes of quality assurance, is often considered a step towards establishing a culture of quality – sustained and maintained by defining objectives, developing capacity to achieve them and evaluating whether they are achieved or not. Being a gatekeeper of quality at its threshold, accreditation determines the adequacy of human, physical and information resources, reinforces results-based approach to evaluation, and provides a firm foundation for its institutions or programs. The Asia Pacific Accreditation and Certification Commission (APACC) is a regional accreditation and certification body established through the CPSC Seoul Declaration 2004, with the Colombo Plan Staff College for Technician Education (CPSC) as the lead organization. It aims to accredit and certify the TVET institutions for human resources development through the standardization and harmonization of education and training systems which will facilitate the mobility of the workforce across national borders in Asia and the Pacific region. In its continuous efforts to widen the reach and strengthen its human resources, APACC is organizing this training program to enhance participants’ understanding of accreditation as a tool for improving the quality of TVET institutions and build their capacity to start an actual accreditation process using APACC criteria. Build participants’ capacity to undertake an actual accreditation process using APACC criteria. 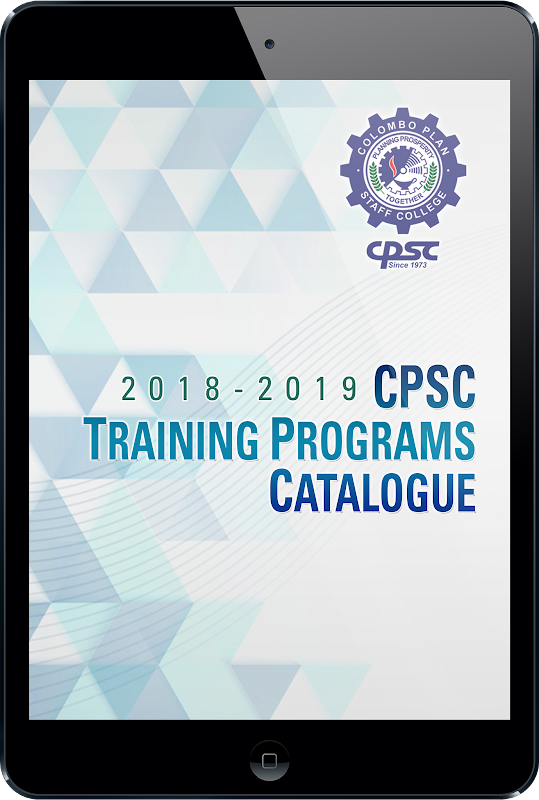 The training is specifically designed for about twenty (20) participants from CPSC member countries who have potential to be APACC Accreditors.